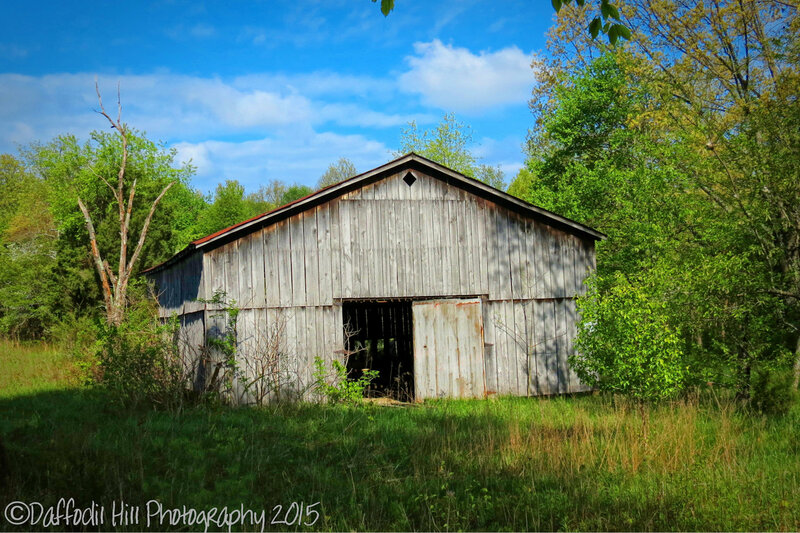 A friend of mine has mentioned she likes to see my old barns and buildings in B&W. I rarely shot barns and such in B&W and do not like the effect I get when I convert then to B&W. But friends sometimes do things they don’t like to help a friend out. Here are two different versions on B&W converting. Chime in on which one you like best and I included the original color shot for comparison.